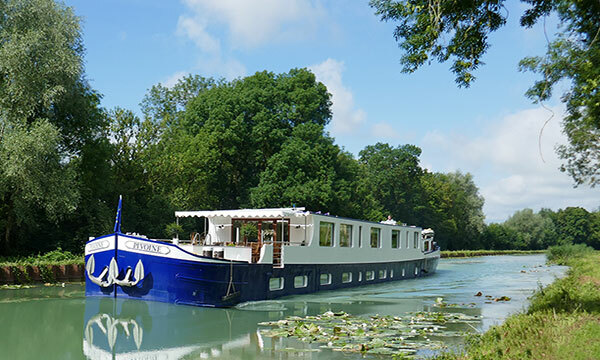 Light, bright, and ultramodern, barge Pivoine (French for “peony”) debuted in summer 2018, cruising the Marne Valley in Champagne along the Marne River and Canal Lateral a la Marne. 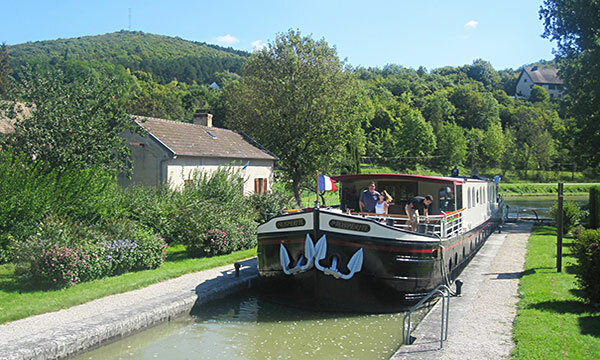 Champagne’s inland waterways provide an untouched and rustic cruise route, with many vineyards lining the shores of rolling hills and verdant landscapes. From the barge’s summer-chic decor to the deluxe details, Pivoine’s accommodations and amenities reflect the floral beauty and botanical bounty of the region — yellow for peonies and white for champagne. Furnishings, seating, and even lighting in the Pivoine’s public areas were selected for a classic barge cruise experience in contemporary luxury. Guests step into a skylit salon with the charming ambiance of an airy seaside estate. The dining room features a natural wood table placed under the skylight, perfect for enjoying multi-course meals indoors while socializing under the sky and stars. Al fresco wining and dining on the spacious shaded deck is another leisurely pleasure, and the heated plunge pool welcomes guests to linger in the water for hours while sipping glasses of locally produced bubbly. Private spaces on the Pivoine further the luxuriant concept of nature’s luscious abundance. Stylishly designed with neutral color palettes and enlivened with the tactile textures of fresh floral accents, the four generously sized King bedded cabins welcome guests into a sumptuously serene world of rest and relaxation. Parisian embroidered bed covers in soft colors offer fashionable havens of posh comfort, with plenty of natural sunlight flowing in from large picture windows. Terra cotta bathrooms are sleek, refined, and roomy. Of course, the region’s signature drink is on offer at both internationally known and family run champagne houses, where cellar tours and special tastings uncover the secrets to producing France’s effervescent elixirs. 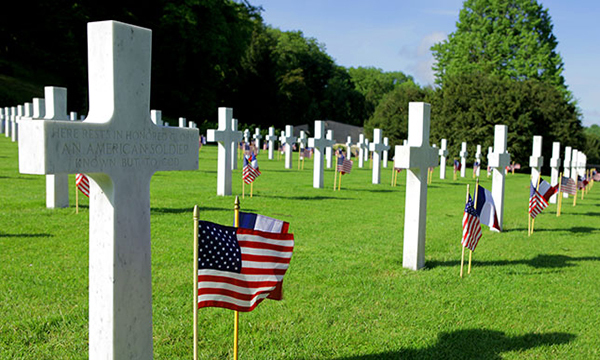 The region’s historical treasures and cultural touchstones are also presented; a visit to the Reims Cathedral reveals where the monarchs of France were crowned, and moving memorials speak to the military might of World War 1. 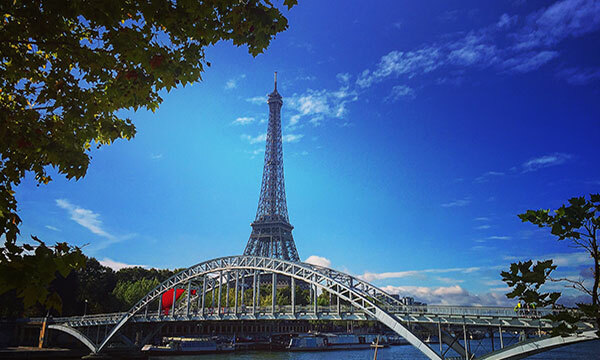 Foodies and Francophiles will certainly savor the gourmet cuisine crafted from seasonal ingredients sourced from local markets along the cruise route. Boutique champagnes, sparkling wines, and other regionally sourced spirits augment the culinary discovery aboard the Pivoine. In the afternoon, you will be met by a crew member of Pivoine at the designated meeting point. From here, relax as you are chauffeured to the barge. A traditional champagne welcome and introduction to the crew awaits you, before your first of many gourmet dinners onboard. This morning, history comes alive at the region's moving military memorials. Your Tour Guide escorts you to Belleau Wood, scene of the second battle of the Marne in spring 1918, which ended the last German offensive of WWI. Continue to the peaceful Aisne-Marne American Cemetery, where the Memorial Chapel is built over the site of front-line battle trenches. Return to the Pivoine for a lazy afternoon cruise. Lounge on deck with glass of wine, or visit your Captain in his wheelhouse. Chef presents tonight's gourmet dinner onboard. Begin the day with a morning cruise through the glorious Champagne countryside. Relax on deck with a cup of freshly brewed coffee and admire the scenery slipping by. This afternoon, meet the growers at a family-run house, Champagne J de Telmont, where an exclusive immersion into the rarefied world of sparkling wine awaits, including a private tour and special sampling. Your Tour Guide then accompanies you to the abbey of Hautvillers where the tomb of Dom Perginon lies. Return to the barge where dinner is served onboard. A morning visit to Epernay, known as the jewel of Champagne, reveals an attractive and affluent town; the elegant boulevards of the Avenue de Champagne encourage strolling and shopping. Then tour the cellars at the champagne house Moet & Chandon, arguably the most famous of France’s producers, and enjoy a private tasting. 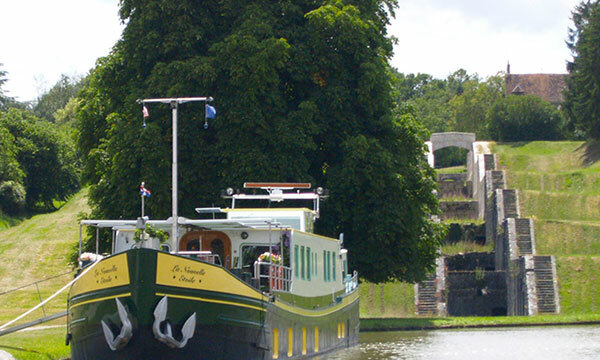 Proceed to celebrated restaurant La Briqueterie for lunch, then return to the Pivoine for an afternoon cruise. Relax onboard over drinks and dinner tonight. During this morning’s cruise, lounge on the deck with a good book and cup of coffee, or explore the towpath with a gentle pedal or leisurely stroll. This afternoon, your Tour Guide escorts you through Reims for a tour of the Cathedral with Chagall’s famous stained glass windows. Here is where the Kings and Queens of France were crowned! Art lovers will enjoy the Musee des Beaux Arts, while shoppers can browse the souvenir stores and local boutiques in the charming pedestrian area. Back onboard, Chef presents tonight's delicious dinner. The day begins with a special tasting at a local family-run champagne house. 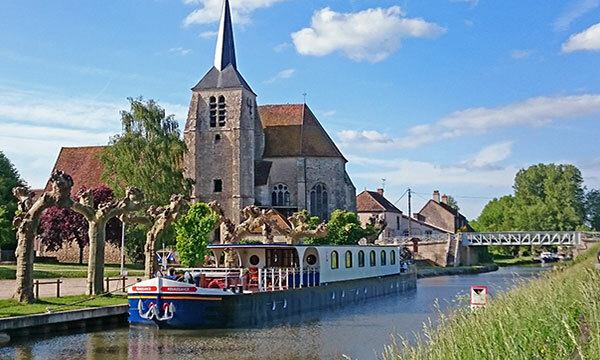 This afternoon, your Tour Guide accompanies you to discover the charm of Chalons-en-Champagne. The Saint-Etienne cathedral of Gothic architecture is adorned with beautiful ancient stained glass windows; wander with wonder through the three glorious public parklands, including a lovely French-style formal garden. Return to the Pivoine and freshen up for cocktails and canapes as Chef puts the final touches on tonight's sumptuous Farewell Feast.